Amazing natural Apatite loose gemstone, for sale on our gem shop directly from our gems collection, this stone comes from Tanzania. It is a beautiful untreated gemstone with rare and attractive neon blue Paraiba color hue, with strong saturation and medium tone, very close to the more expensive cuprian Paraiba Tourmaline. 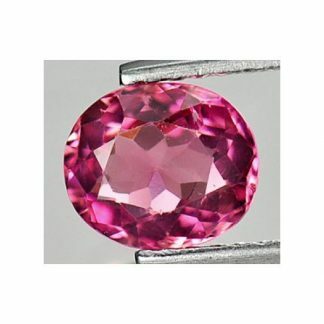 It was cut into a proportioned oval faceted cut, with good luster and eye clean clarity. 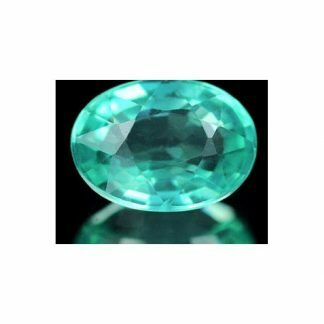 This neon blue apatite gemstone weight over one carat, and has decent size to be set into an elegant jewel like a solitaire ring or a point of light pendant. 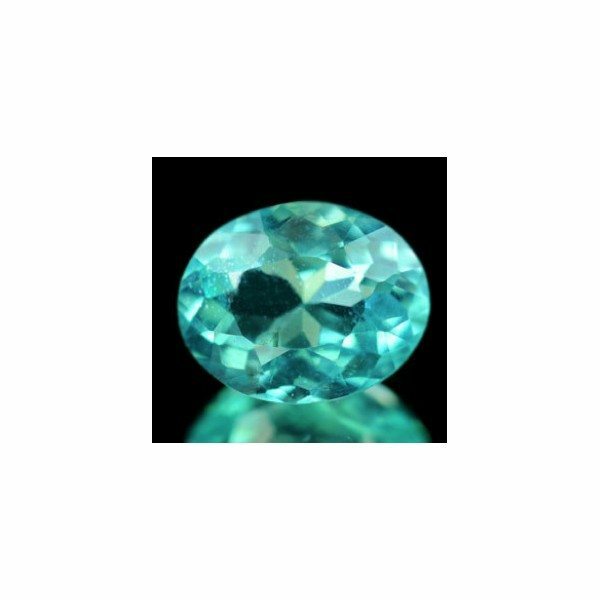 Apatite of this color are rare and are really loved by gems collectors duo to its incredible attractive color. 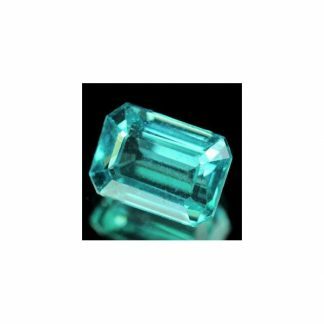 Buy this gemstone with your paypal account we can ship worldwide and offer a return and refund policy. Size: 7.5 x 6 x 3.9 Mm.